Legal marijuana: How to invest. With Colorado becoming the first state to offer full legal marijuana purchases starting this month, a few people have asked me if I think getting in on the marijuana business is going to be a smart play. After all, public opinion trends seem to make the spread of legalization all but inevitable. And, indeed, the bet that pot will be much more widely available through legal channels by 2025 seems very safe to me. But I sort of doubt that marijuana will ever be a lucrative industry. Take away the unique issues caused with illegality and you’re talking about a commodity agriculture business. Except unlike corn, you’re not going to be able to get congress to subsidize your pot farming operation. Beyond that, everything becomes about tax and regulatory policy. You could easily imagine states opting for a framework in which only licensed specialty marijuana shops can sell the stuff and where licenses are fairly hard to come by. In that scenario, retailing might be very lucrative. Or else the licensing fees might claw back the vast majority of the profits. Or maybe not. The point is that the actual political forecast you have to make to figure out where the money will end up is much more complicated than “more legal pot.” You have to know how the regulatory system will work. The smart play is really to invest in complementary goods. Things that people are likely to want more of if it becomes cheaper and easier to get marijuana. Doritos, in other words. I’d say marijuana legalization is very bullish for Pepsico (owners of Frito-Lay) and moderately so for Yum Brands (home of the Doritos Locos Taco). But of course before you invest on that advice, keep in mind that the appeal of a marijuana-Doritos pairing isn’t exactly a highly guarded secret. Nor is the polling in favor of marijuana legalization. 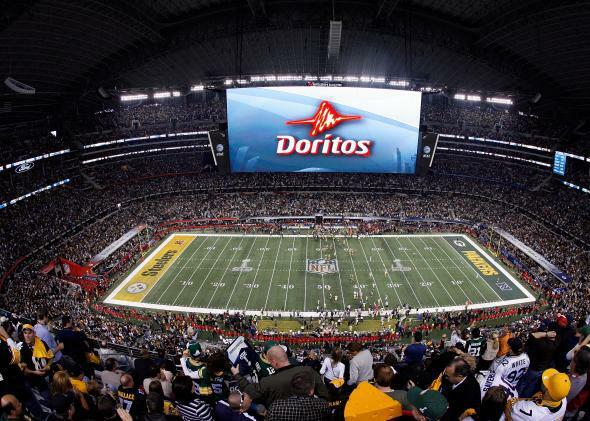 So the coming surge in Doritos purchases is probably already priced into the market.